Could Dust Impact Water Management in the West? Recent studies by the U.S. Department of Energy indicate that dust and soot particles can speed up the melting of mountain snowpacks, potentially impacting water supplies that rely on snowmelt. Snowpack melting can now occur weeks earlier than normal in the Rocky Mountains of the western United States due to dust and climate factors. How might dust and soot impact management of water on rivers shared between the western sections of Canada and the US? Airborne dust can end up on high mountain snowpacks. When the dust settles, the tiny particles make snow darker, absorbing more of sun’s energy and melting the snow more quickly. 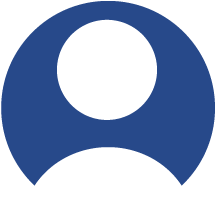 Fresh snow can often reflect 90 to 95 percent of the sun’s energy. Why does earlier snowmelt matter? The timing and amount of snowmelt and water runoff on the land can impact ecological and human needs, including fish spawning, plant growth, recreation and agriculture. A lack of water also could lead to more forest fires, although that wasn’t explored in recent research by the US Department of Energy. Many areas in Canada and the United States rely on snowmelt for water supplies. Dams along the western border provide drinking water, agricultural irrigation and flood control by holding back water and then releasing it in a controlled manner. The controlled release of water is managed through specific operating procedures which are typically based on historical climate data. As climate change causes shifts in weather precipitation patterns and temperature fluctuations, dust may be an overlooked factor altering snowmelt runoff patterns. Research published in Geophysical Research Letters found that dust was the main culprit, versus air temperature, causing earlier than faster rises in rivers from snowmelt runoff. Impacts from a changing climate are already being felt in watersheds such as the Osoyoos which relies on snowmelt as its main water source. 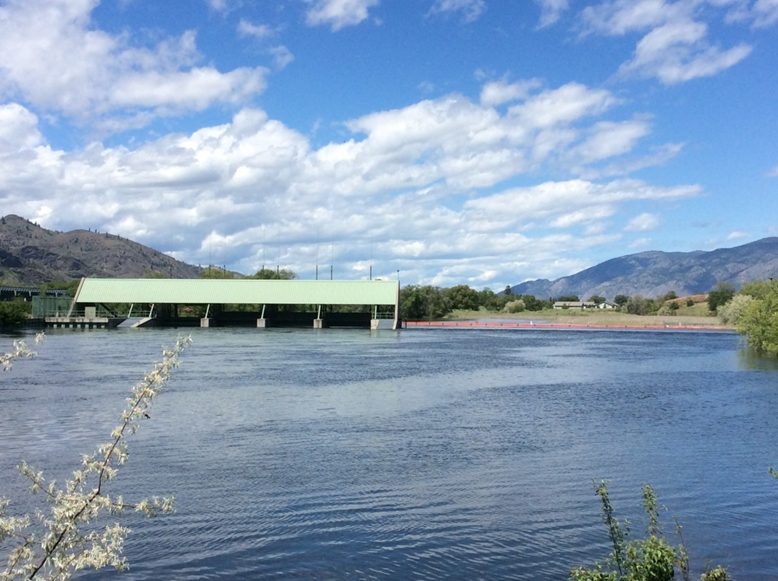 The 2016 and 2018 spring freshets (snowmelt runoff) for the Osoyoos Lake region peaked nearly a month earlier than usual. Record setting snowpack and fast melting in 2018 brought flood conditions in the Osoyoos region. Water management will always be challenging, but new monitoring technologies like those available on NASA’s Terra satellite can provide scientists and water managers with more information, like dust amounts on snow, potentially improving forecasting, flood prevention and water storage efforts. Climate change will challenge the resiliency of infrastructure systems in Canada and the US. The impacts being felt in the southern Rockies could hint at the number of potential challenges for water managers in the future. 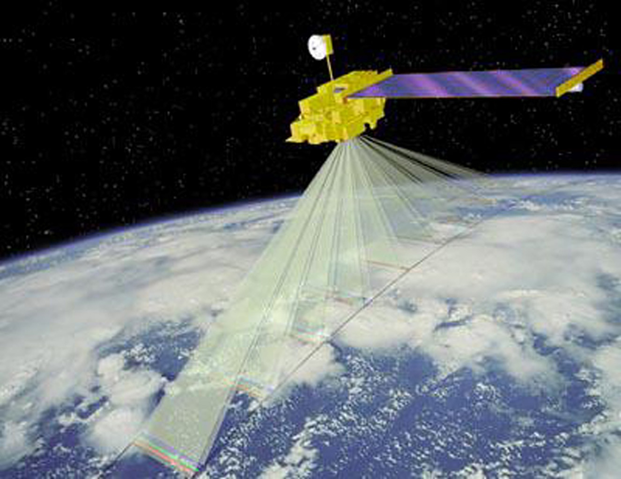 NASA has satellites like Terra (shown above in an artist's concept) which can measure dust on snow packs, estimating the energy absorbed by the snowpack. 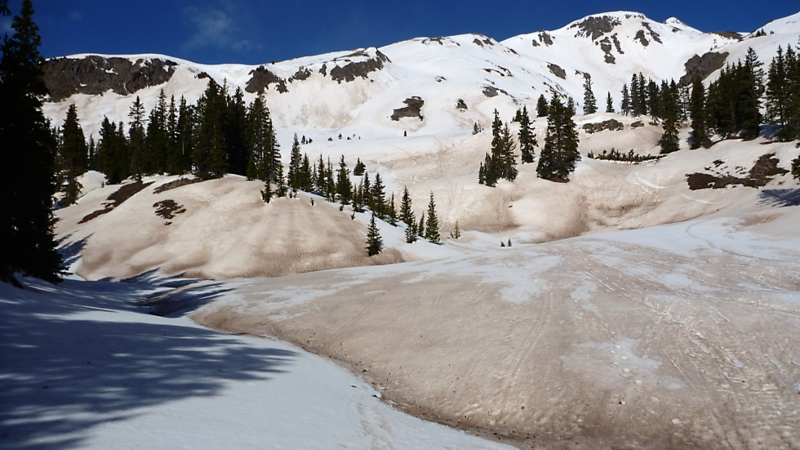 These satellites may allow for more accurate forecasts for predicting snowpack runoff. Credit: NASA. Michael Mezzacapo is the 2017-2018 Michigan Sea Grant Fellow at the IJC’s Great Lakes Regional Office in Windsor, Ontario.